EISCAT_3D: Urgent: 40th Annual "Optical Meeting" may get cancelled! Act now! Urgent: 40th Annual "Optical Meeting" may get cancelled! Act now! Yesterday we received the message below from the organisers of the 40th Annual European Meeting on Atmospheric Studies by Optical Methods. The meeting is under threat of cancellation due to too few registrations. So act now, and register if you want this meeting to take place! 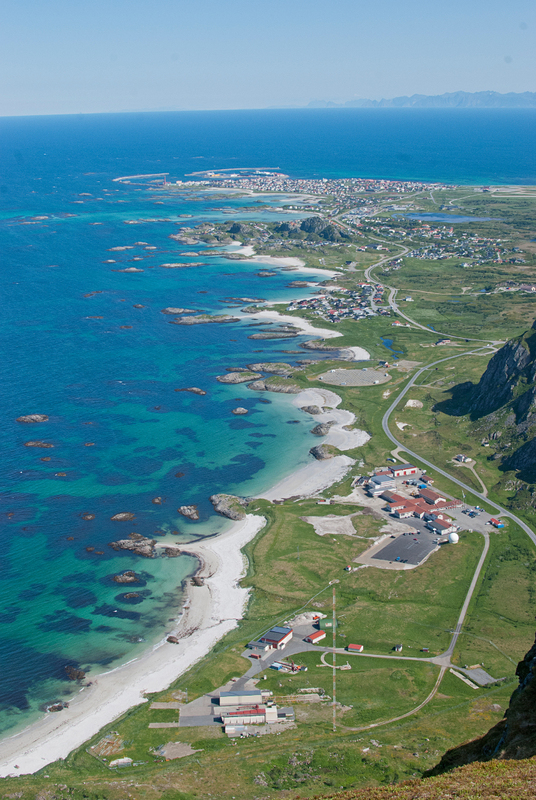 "It is with great sadness I have to inform you that the 40th Annual European Meeting On Atmospheric Studies By Optical Methods at Andøya Rocket Range is heading towards a cancellation. So far only 18 have registered for the conference after three announcements. We have been discussing the possibility of making it into a smaller, much shorter and more compact meeting. However, in respect to those of you having registered, we would like once more to extend our invitation before we make a final decision on how to proceed (compacting or cancellation). "Friday, June 21st is the absolute deadline for registering. Then, late Friday we will decide what to do and inform you accordingly." Photo: Trond Abrahamsen, Andøya Rocket Range.